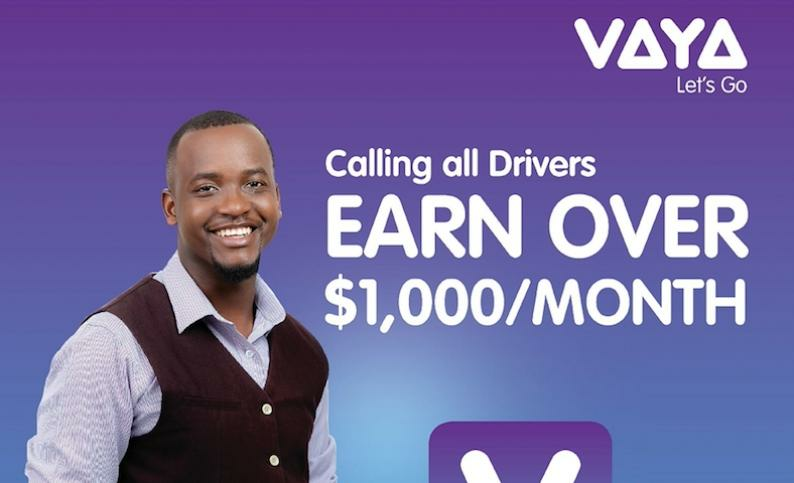 Zimbabwe isn't virgin ground for ride-hailing services with services like Handei and G-Taxi launching there since 2016, but crucially for Vaya Lift, neither Uber nor Taxify - the continent's two biggest ride-hailing companies—operate in the country. 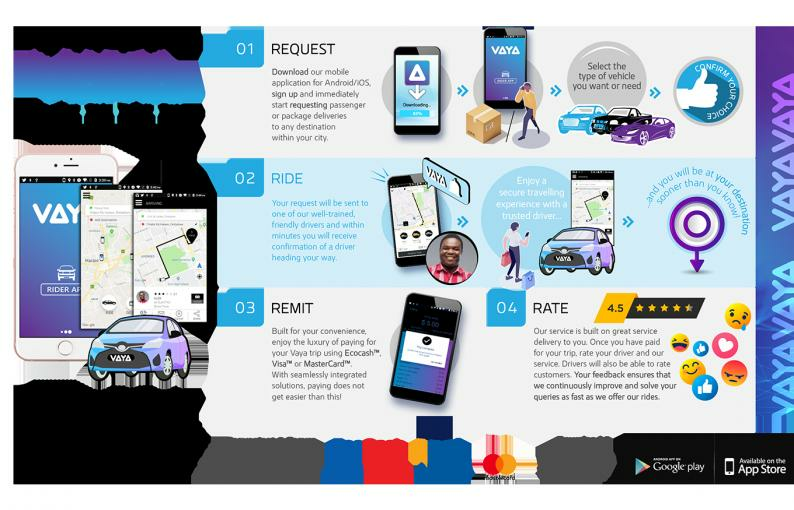 According to TechZim, Vaya Lift is the newest kid on the block as far as ride-sharing services apps are concerned, in Zimbabwe. Many people, both ride-hailers and car owners, are curious to know how it works. After you gather all these documents, you submit them to Vaya Lift. 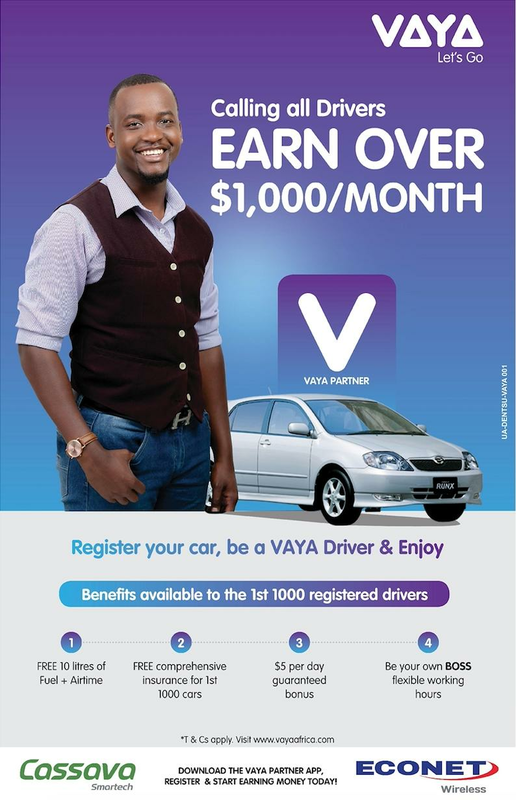 Once your application is passed successful, you would have to download the Vaya Partner App and you start to earn some extra dollars by commuting people in your own free time.